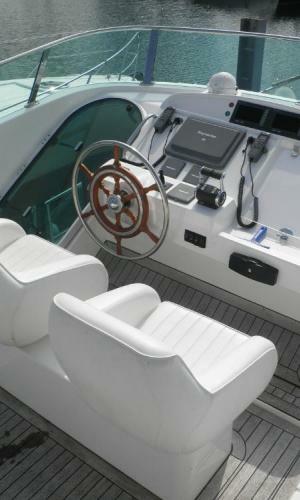 Specialising in Hardys The Barbican Yacht Agency always has a great selection of used Hardys for sale. Below are details of the Hardys that are currently available. If you are a Hardy owner and are considering selling we would be pleased to hear from you. 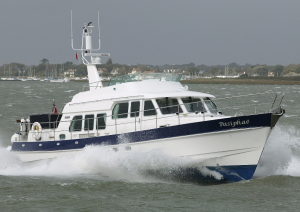 For further details on any of the above boats, or to arrange a viewing please contact us using this form.